At Keith Archers Tree Care Specialists we carry out work to British Standards 3998 in accordance with recommendations for tree works. We have a wealth of knowledge and experience that other Arboricultural Contractors call upon with work they are unable to carry out. We are fully insured with £5 million public liability and can provide Risk Assessments and Method Statements for all commercial projects. Our arborists are fully qualified and their skill and experience is unsurpassed. 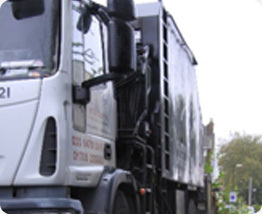 As one of the larger tree companies our extensive range of machinery and manpower means we are able to cater for the needs of local authorities, building contractors, schools, hospitals and tree and woodland management. 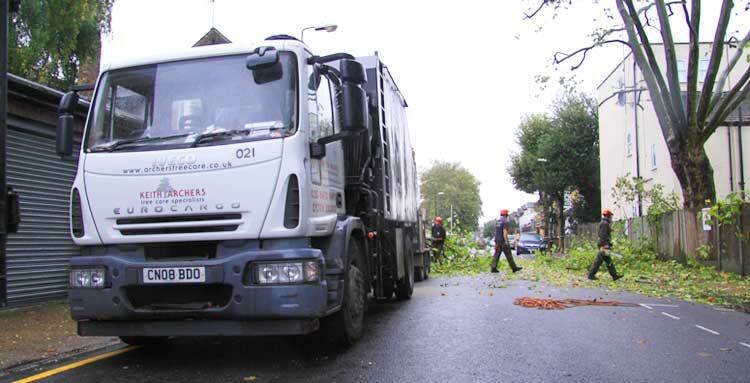 Services include consultations and advice, all forms of tree care including sectional felling, crown reductions, pruning, stump grinding, hedge cutting and pruning, storm damage and emergency call outs.